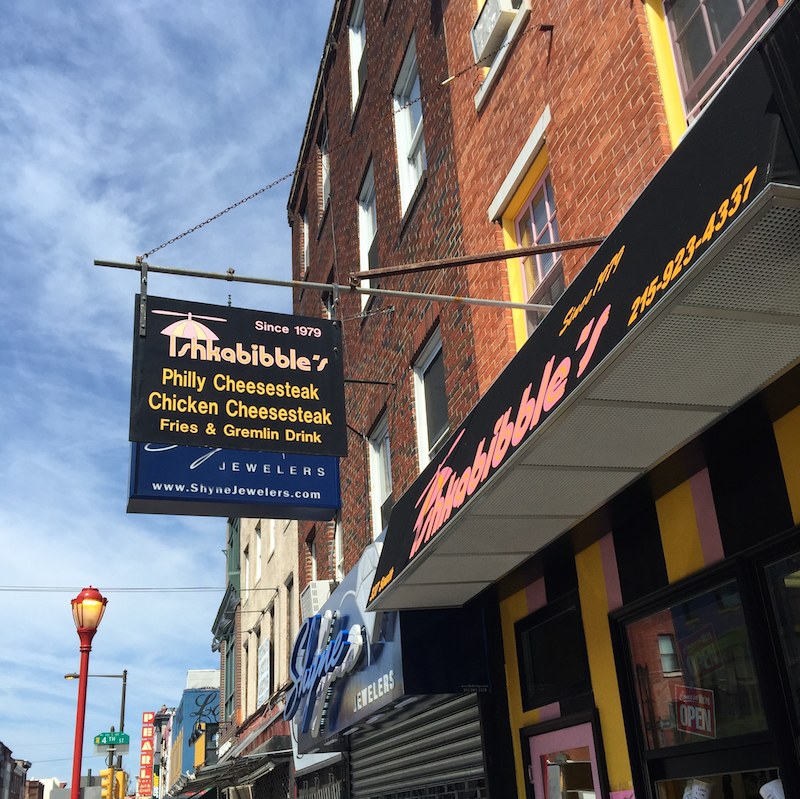 One of my daughter's friends tipped us off to Ishkabibble's Eatery which was right on the path of our cross-Philly day trek. He said the cheesesteaks there are incredible, but we were still so full when we arrived from our breakfast at Honey's Sit N Eat that we only had room for a drink. With a name like The Gremlin, how could I resist? 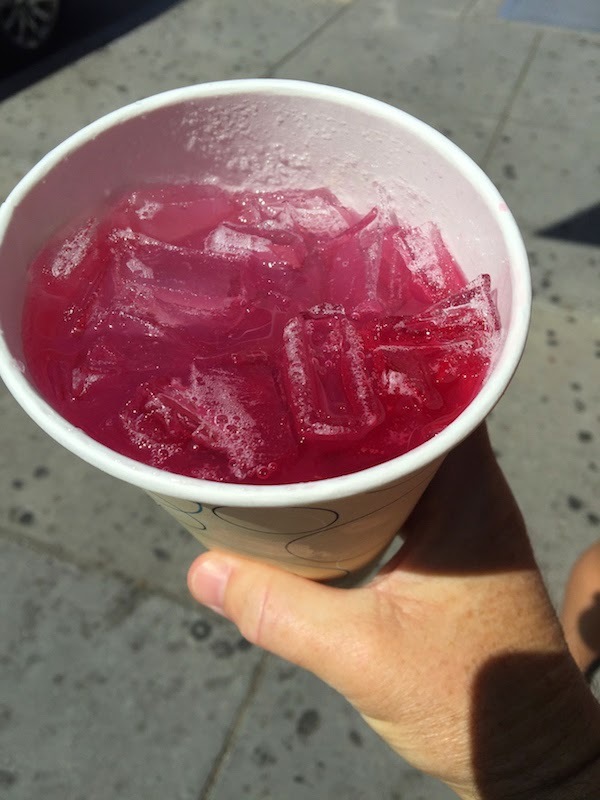 It's only grape juice and lemonade, but it's delicious and a great thirst-quencher on a hot day.